Thomas E. “Tommy” Thornhill is a Charleston native with over 33 years of experience in the gas and oil business and another 30 years of experience in commercial real estate. He served as the Secretary-Treasurer of Seaboard Gas Company, a distributor of LP-Gas, and then as Vice President and Treasurer of Charleston Oil Company. After participating in the sale of these companies, he taught business at The Citadel. He became a commercial real estate agent in 1981 with the Max Hill Real Estate Co., and then was a founding stockholder in 1993 of Clement, Crawford and Thornhill, Inc., serving as the president, then served as the President Emeritus and Secretary-Treasurer in 2000. Tommy is a CCIM, a Certified Commercial Investment Member of the National Association of Realtors, the highest designation in the commercial real estate industry. There are fewer than 150 CCIM’s in the State of South Carolina. Mr. Thornhill is active in community and state affairs. In addition to serving on numerous civic boards and committees, he has served as president of The Charleston Metro Chamber of Commerce, Historic Charleston Foundation, the Kiwanis Club, the Charles Towne Landing Foundation, the Charlestowne Neighborhood Association, and the United Way. He also served on the SC Water Resources Commission, the SC Tricentennial Commission, and as president of the Clemson National Alumni Association. He served as chairman of the Charleston County Tricentennial Celebration in 1970. He is active in Grace Episcopal Church, where he served 20 years on the vestry during the period from 1960 to 2010, with 2 years as Warden, and has chaired two major capital construction campaigns. Mr. Thornhill has an engineering degree from Clemson University and a certificate in business from Babson College. He lettered at Clemson in Tennis and as a manager with the Basketball team. From Clemson, he was commissioned as an Army officer and retired from the U.S. Army Reserve as a Lt. Colonel after 26 years of service. He received an honorable discharge after serving in the U.S. Army Transport Service, as deck crew on the Hospital Ship “USHS Milne,” during WWII at age 16. 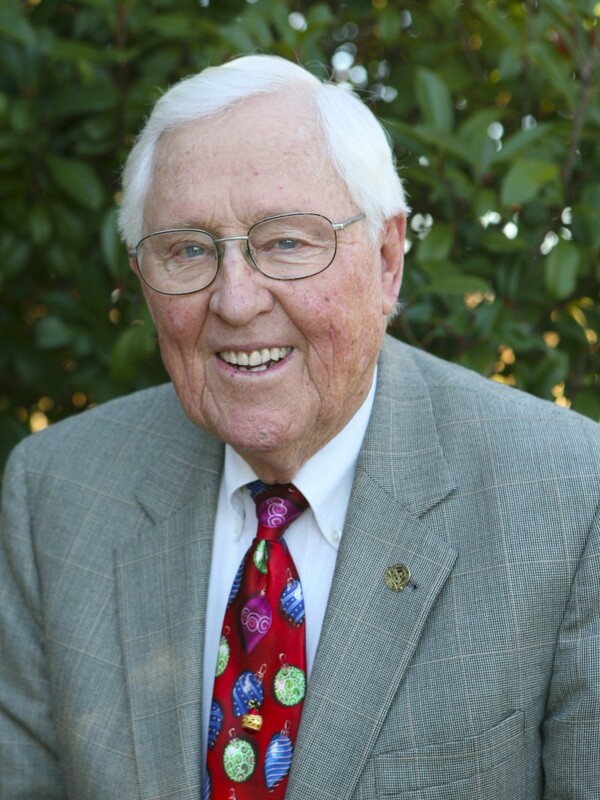 He has been recognized for his leadership with the Jaycee Distinguishable Service Award, the Silver Beaver Award of the Boy Scouts, the Clemson Alumni Distinguished Service Award, the Chamber of Commerce Joseph P. Riley Award, the 2005 Commercial REALTOR® of the Year award and the Frances R. Edmunds Award for outstanding and lifelong efforts in preservation. In 2014, the Kiwanis Club started a scholarship endowment at the Coastal Community Foundation in Thornhill’s honor. Mr. Thornhill also founded, and is president of, the Old Charleston Joggling Board Co., which distributes replicas of joggling boards, a unique part of Charleston culture. Mr. Thornhill and a friend, Harrington Bissell, renovated the Provost Dungeon under the Exchange Building and operated it as a tourist attraction for over 10 years. The State of South Carolina took over the operation of the building on the nation’s bicentennial, 1976. He served on the Boards of Financial Holdings, Inc. and First Federal Savings and Loan Association for over 25 years. He lost his wife of 50 years, Mardelle, to cancer in 2003, survived by Mardelle and Tommy’s two daughters and four granddaughters. Tommy continues to enjoy playing golf, boating, woodworking, and gardening.